Moving on from the slow, twisty layout of the Marina Bay circuit in Singapore, the Korea International Circuit is of completely different nature although is done combine features of many circuits into one track. Set upon a desolate marshland over 400 km from the capital city, Seoul, it is not every team’s cup of tea. However, drivers do like the track to some extent. And with good reason. Sector 1 includes both DRS zones (pit straight and from Turn 2 to Turn 3) and another straight into Turn 4 that provides great overtaking possibilities if given good low drag performance. But this circuit requires the perfect tradeoff of high downforce and high top speed, as S2 and S3 are of complete contrast to the beginning of the lap. The middle section of the lap is a sweeping array of corners and slight undulation that needs good aerodynamic balance and medium-to-high speed grip. For S3, the end to this track needs a strong front end with typically strong mechanical grip, ie good traction and change of direction. The end to the lap is designed to replicate a street circuit so Red Bull could be top dogs in this area. With the development cycle of this generation of cars pretty much over, there were still some interesting additions on the cars this weekend. With 2014 looming some of the parts seen over the duration of these final races will have next year on mind, including a few pieces brought to Korea this weekend. Much to my surprise, Williams had a brand new front wing with them for this weekend. Although it is not a gulf apart from the previous version, it has a lot of new small components. The total number of elements has been raised to 7 in total, equalling with Ferrari’s F138 front wing. The main plane is split into three sections at the outboard edge of the wing, whilst the upper and lower flaps have been divided in two with the former’s split running across the entire span of the wing. I have numbered different sections of the wing to see all of the updates as a whole. Number 1 highlights the three sections that make up the outboard region of the mainplane and also the lower section of the lower flap. 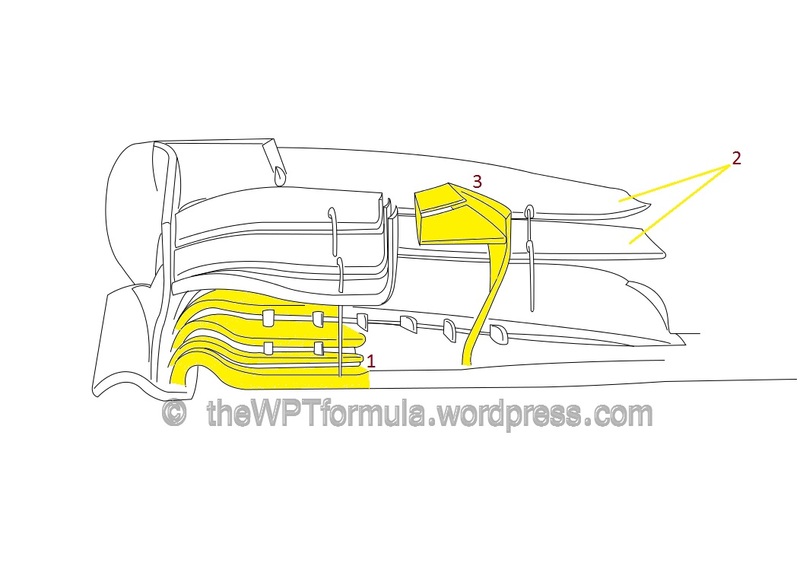 Previously just one single seciont, Number 2 shows the split flap designed to navigate flow successfully around the lower wishbone assembly and brake duct area. Number 3 labels the new inboard cascade feature that has a strong outwash. The stalk that it is mounted on also acts as a turning vane to direct airflow around the front tyre more effectively. The wing was run in conjunction with their highest specification nose that dates right back to the start of the season, including a thick chin to its underside. Both drivers were knocked out in Q1 in qualifying and both complained of a balance issue with the car. This could perhaps indicate that the front wing is indeed working as intended and that they instead picked up too much oversteer and ended up fighting the car around the track. Only a small change on the STR8 for this weekend to optimise airflow over their Coanda exhaust system. 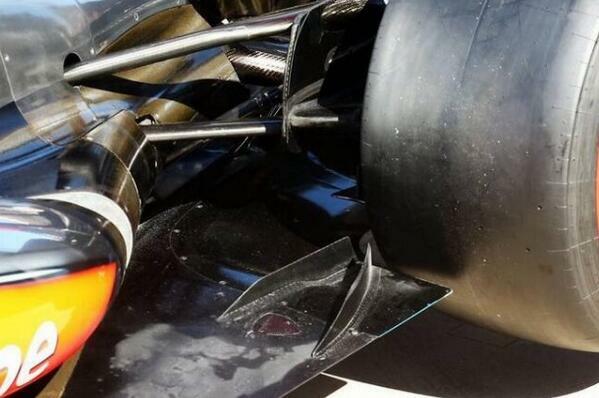 As analysed in my previous article, the shape and height of the Vortex Generators (VGs) on top of the sidepod dictate the energy of the airflow that pushes the exhaust plume back into the bodwork, travelling to the floor further downstream. This two-part vertical vane made its debut on Friday and it was first judged as being a potential development piece for 2014, analysing how the main cascade flow structure would interact with the more inboard endplate fences from next year. However it was retained for Saturday morning and subsequently run for qualifying and race. One of the vertical elements lies roughly in parallel with the endplate, the other (trailling element) is offset by quite an angle, around 45 degrees. I am not entirely sure what they are trying to achieve but I think the vane works in conjunction with the endplates and outboard elements of the wing to project flow around the front tyre more efficiently. Perhaps it does that by separating to the oncoming airflow out into two paths before converging creating a large vortex that helps the outwash of the wing. I am not entirely sure so do not quote me on it! I have not found another explanation, but if I do then I will edit this section. Here’s what I think is happening… So it may be wrong! It not only decreases drag, but accelerates the flow above the wing, forcing the low pressure to expand faster and therefore produce a bit more downforce. The RB9’s front wing revisited the triple element main cascade winglet used earlier in the year that is very similar to that of Force India’s, extracting extra downforce from the winglet as well as maintaining good airflow management around the front tyres. Furthermore, the RB9 also featured updated rear brake ducts aimed at providing the rear of the car with local downforce directly onto the wheel. To compensate for Mark Webber’s 10 place grid penalty, Red Bull also opted for a slightly lower downforce rear wing and longer gear ratios, particularly seventh gear so he can gain a higher top speed in the bid to pass a lot of cars in the race. This ultimately cost him time in the middle and final sector. What was strange was that on his final qualifying lap in Q3 he appeared to have nearly matched Sebastian Vettel’s middle sector time but decided to abort the lap. 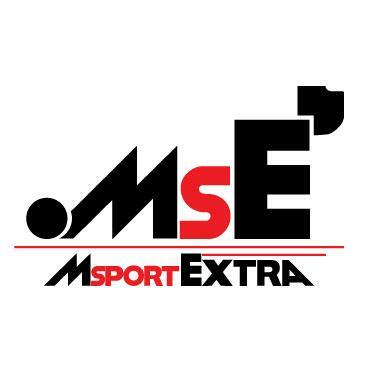 Whether he made a mistake in the final sector is unclear but he would have certainly been on for second place and therefore 12th for the race. The Woking squad brought a slightly modified inboard flap section, reducing the slot gap of the lower flap by a few centimetres and adding a perforated edge much like Williams do (see the above image). 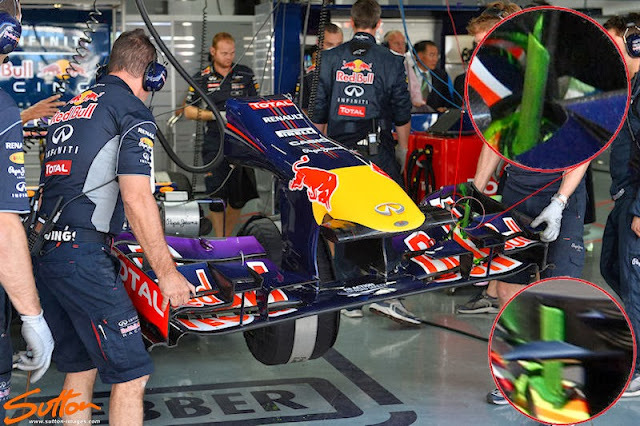 They also copied Red Bull by placing two fences ahead of the rear tyres (see here – https://pbs.twimg.com/media/BVrCSmjIQAA0Grm.jpg) to produce a vortex that guides the exhaust gases more directly to the edge of the diffuser area. This seals the gap between the floor and the tyre more effectively and thus produces more downforce from the rear of the car. A small but interesting detail change to the W04 for this weekend. Introduced orginially by Red Bull earlier this year, the addition of VGs to the front wing have had multiple benefits. Their main purpose is to create small vortices that correspond with a fence beneath the wing to extract more downforce. However they also prevent the build up of marbles (chunks of rubber flicked off from the tyres under load) in the slot gaps of the wing, a common occurrence with this year’s less durable rubber. 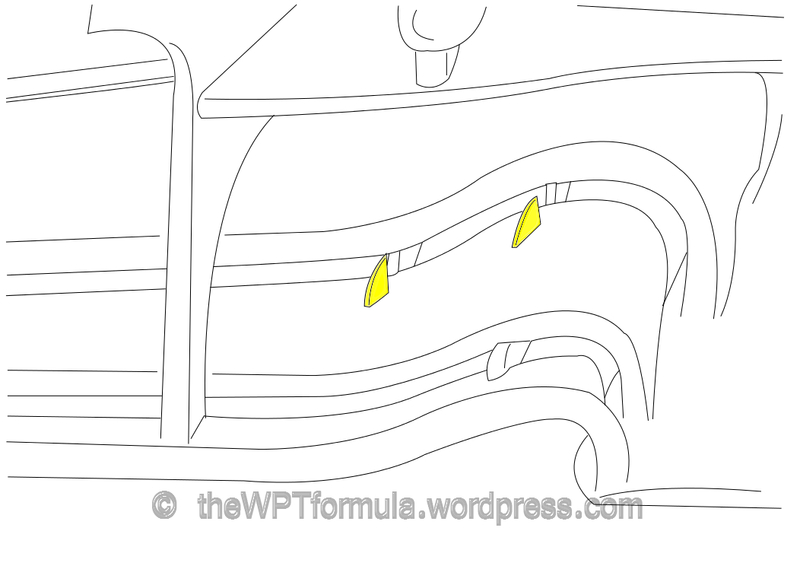 By blocking up the slot gaps the airflow beneath the wing becomes detached, reducing front downforce significantly. Tiny details like this are quite effective and low in cost. On Friday, Nico Rosberg once again trialled their drag Reduction Device (DRD) but did not appear again after FP1. DRD seems to be quite unreliable and difficult to set up from circuit to circuit. Only Lotus have ever raced a DRD, featuring on just Kimi Raikkonen’s car at Silverstone. The latter team have recently confirmed that they will not be using the device for the rest of the year, suggesting that they will continue to explore its capabilities next season. The problem teams have is that they’ve spent a lot of money developing this system thinking it would be the next big thing, much like the F-duct was in 2010. It has transpired that this hasn’t been the case (yet), so the teams feel the need to continue attempting to get the device to work consistently to consolidate their spending. I wonder – with the shallower profile rear wings coming in for 2014 – if it will be value for money, providing they all get it working of course. The E21 finally carries its longer wheelbase (100-120mm longer than their standard wheelbase) into qualifying and the race although Romain Grosjean apparently doesn’t notice anything drastically different. On paper it is a better solution and is supposed to provide better mechanical grip and stability under braking and through high speed corners, as well as a small aerodynamic advantage by spreading out the front tyre wake. Their race pace on Friday was certainly an eye-catcher and Grosjean did well to qualify in P4 (P3 after Mark Webber’s penalty). But whether this is down to the long wheelbase is another matter. Clearly the Lotus engineers see the benefits so we can only trust them. 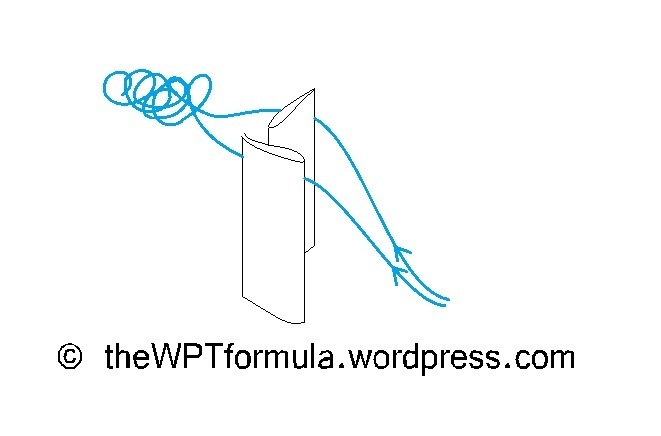 This entry was posted in 2013 Highlights, Technical Highlights and tagged 2013, f1, korea, Korean gp, tech highlights, updates on October 4, 2013 by thewptformula.